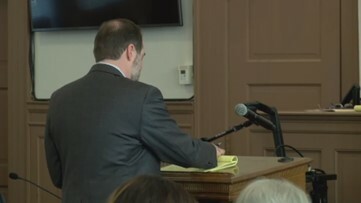 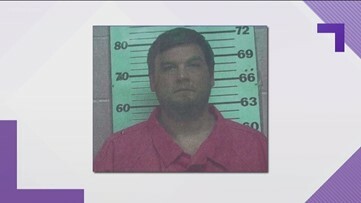 The trial is delayed for the man who admitted killing Tara Grinstead, then later recanted his confession. 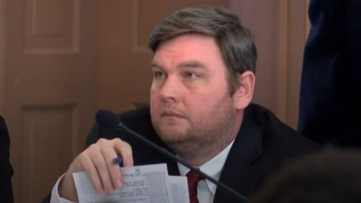 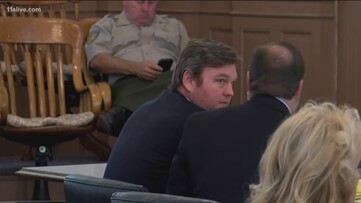 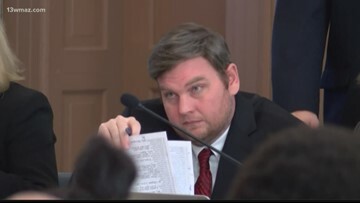 Bo Dukes was convicted on Thursday for his four charges after a four-day trial in Wilcox County Superior Court. 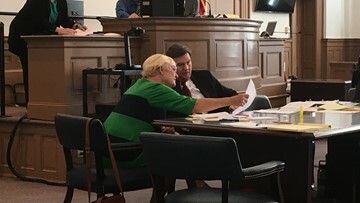 Dukes was sentenced after he was found guilty of concealing her death and lying to the Georgia Bureau of Investigation by a jury on Thursday in Wilcox County Superior Court. 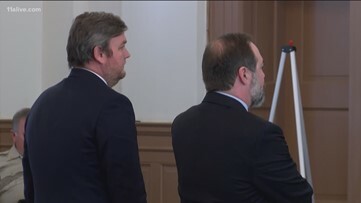 The jury took less than an hour to decide that Dukes was guilty on all counts for covering up the murder of a teacher and beauty queen.